As Neil Sedaka once said, breaking up is hard to do. And sometimes breakups happen in very awkward ways – over dinner, in a public place, via text or even on social media. This week, Steve Fischer, an El Paso attorney, posted a break-up letter at the Texas Tribune's TribTalk.org commentary section titled "Y'all, we need a divorce.” The relationship he wants to ditch is one between his hometown and the rest of Texas. 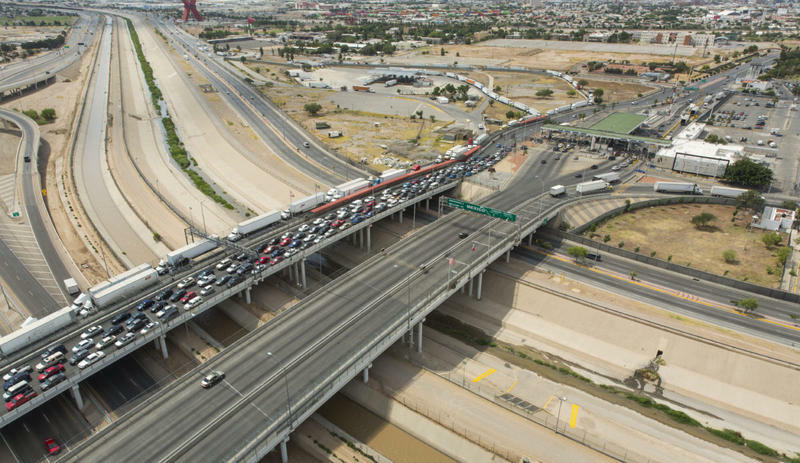 His argument: El Paso has been neglected by the rest of the state for the last 168 years, culminating in a certain disaffection many El Pasoans feel today. Richard Pineda, director of the Sam Donaldson Center for Communication Studies at the University of Texas - El Paso, says Fischer is becoming the Jonathan Swift of west Texa, with his own "Modest Proposal." The distance between El Paso and other Texas cities does leave some natives feeling out of touch, Pineda says. In the past, the city has had to push to be recognized by the state or receive funding that was regularly denied it. El Paso’s culture is shaped by Mexican-American influences because of its proximity to the border, Pineda says. 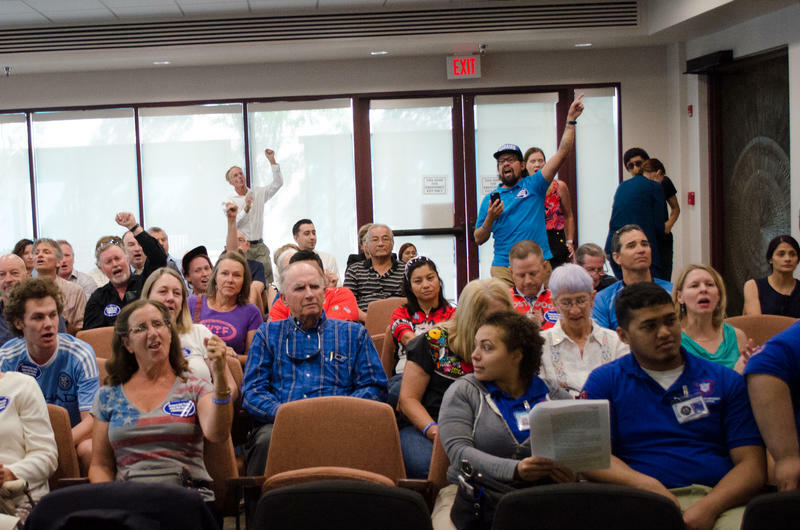 O’Rourke continues to shine the spotlight on his hometown of El Paso, as the midterm elections approach. Although some El Pasoans may not be voting for him, they still have a sense of pride because they're receiving national attention, Pineda says. Mexico just experienced its most violent month ever. In July, Mexican prosecutors launched 2,599 new homicide investigations – 84 per day on average, a new record. The Los Angeles Times reports that during the first seven months of 2018, a total of 16,399 homicide cases were opened, marking a 14 percent increase from the same period last year. 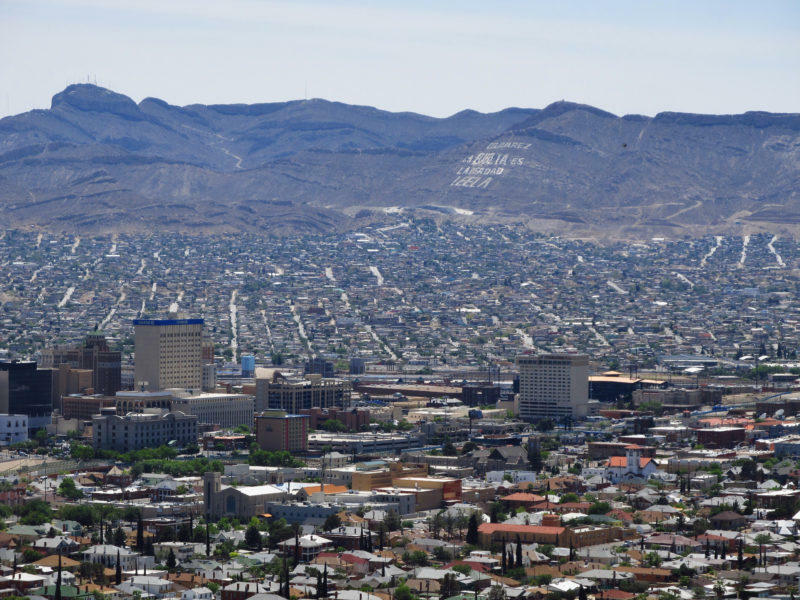 With its location in the far west corner of Texas in the Chihuahua Desert, El Paso often doesn’t get the same attention as other major Texas cities. But the city of El Paso is trying to change that. It’s building new developments and arenas to attract more companies, tourists and young professionals.